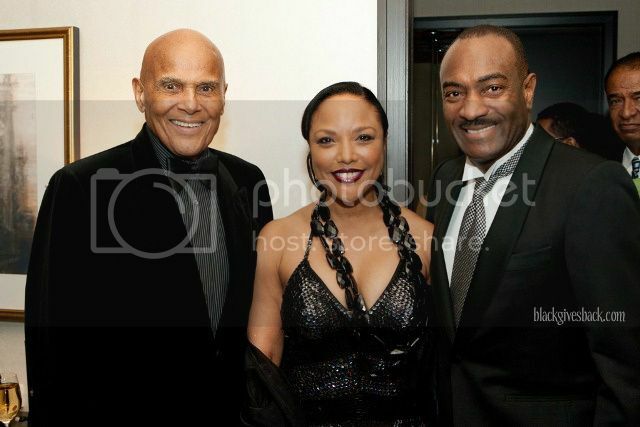 Honoree Harry Belafonte, actress and honorary chair Lynn Whitfield, and philanthropist Reggie Van Lee attend the Dance Theatre of Harlem's 2012 Vision Gala on February 28, 2012 in New York. 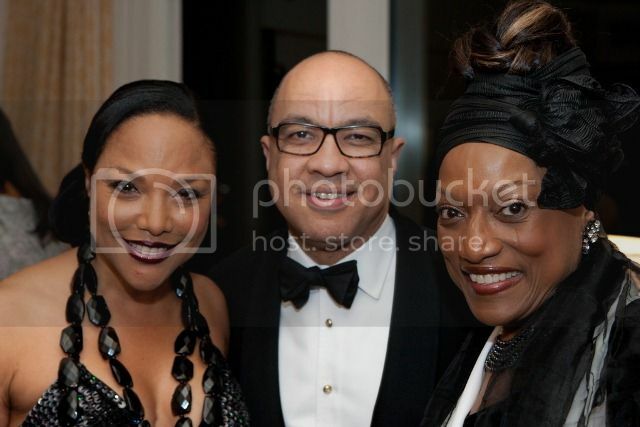 More than 250 corporate sponsors, supporters, friends, alumni and members of the board attended the event, including renowned opera singer and board member Jessye Norman, actor Delroy Lindo, Tonya Lewis Lee, DTH co-founder and artistic director emeritus Arthur Mitchell, Chairman of the Board Kendrick Ashton, Jr., Gala Committee Chair Leslie Wims Morris, Gala Committee members, Smokey Fontaine of Interactive One, Alpha Mom’s Isabel Kallman, Olivia Scott Perkins of Carol’s Daughter, Anne E. Robinson, and Asha Richards. 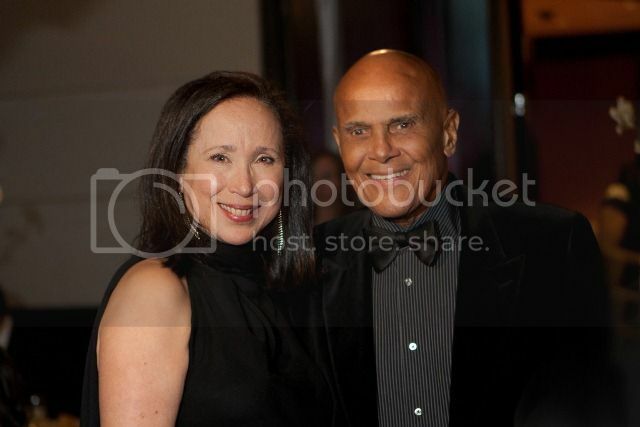 DTH Vice Chairman of the Board Michael Armstrong, along with board members Zandra Perry Ogbomo, Trey Muldrow, Don M. Tellock, and Jai Jai Ramsey Greenfield were on hand to fete Mr. Belafonte and his extraordinary life of art and service. 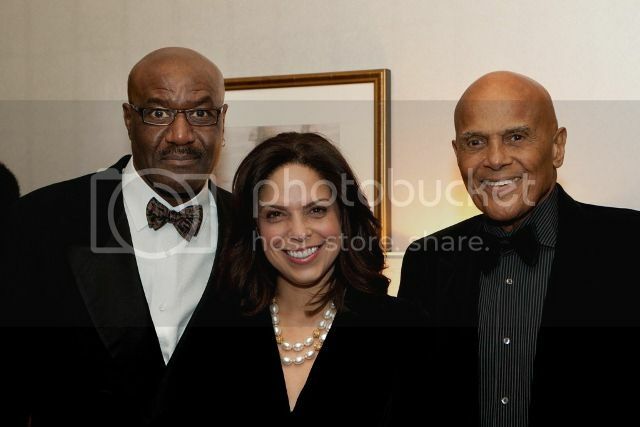 CNN Starting Point’s Soledad O’Brien served as the special guest host and actress Lynn Whitfield, who offered a charming story about her mother’s sentiments about the “gorgeous” Harry Belafonte, served as honorary chair. 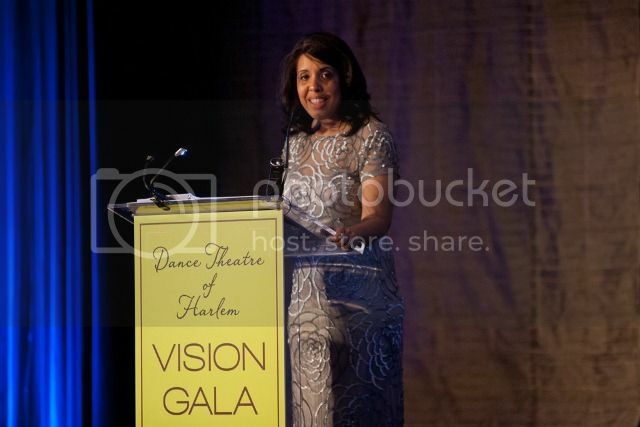 Now under the leadership of Artistic Director Virginia Johnson and Executive Director Laveen Naidu, Dance Theatre was founded in 1969 by Arthur Mitchell and Karel Shook. 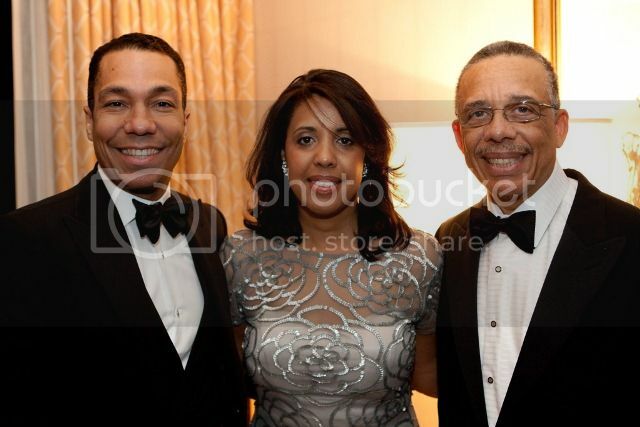 Dance Theatre of Harlem is a leading dance institution of unparalleled global acclaim encompassing performance, training in ballet and the allied arts and arts education and outreach. 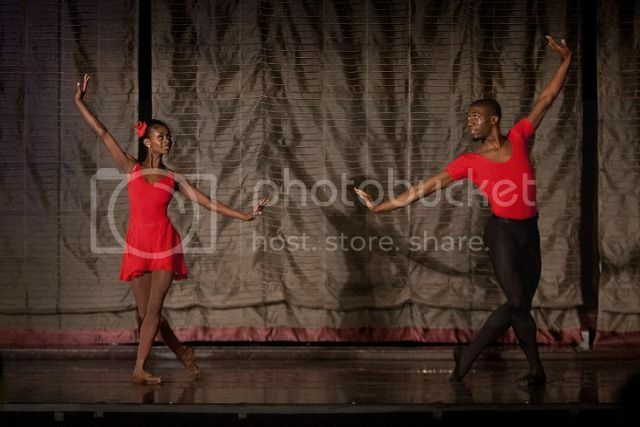 Each component of Dance Theatre of Harlem carries a solid commitment to enriching the lives of young people and adults around the world through the arts. Dance Theatre of Harlem has achieved unprecedented success, bringing innovative and bold new forms of artistic expression to audiences in New York City, across the country and around the world. 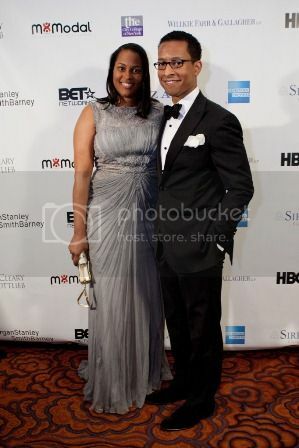 Serving as cultural ambassadors and representatives of the people of the United States they have participated in high profile tours abroad, notably to the former USSR in 1988, South Africa after the fall of Apartheid in 1992; and to China in 2000 following the signing of the 2000 US-China trade treaty. The DTH School and its arts education and outreach programs serve over 25,000 students and educators each year. Over 65% of students study on scholarship or tuition assistance at the school with an overwhelming number singling out their DTH experience as among the most important in their lives. 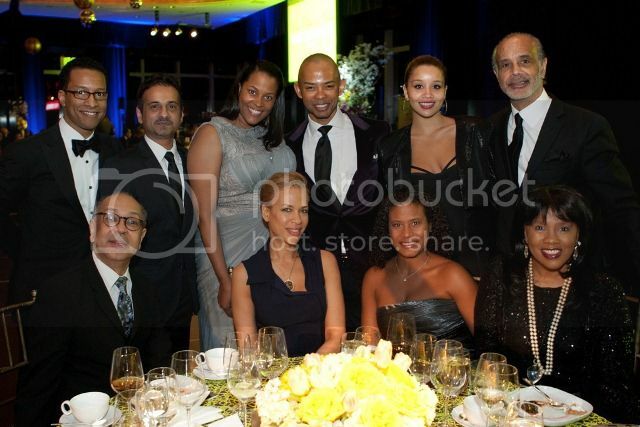 In 2008, the Dance Theatre of Harlem Ensemble, a 14-member touring group, was commissioned to carry the DTH legacy to wider American audiences and have impacted over 70,000 audience members since. 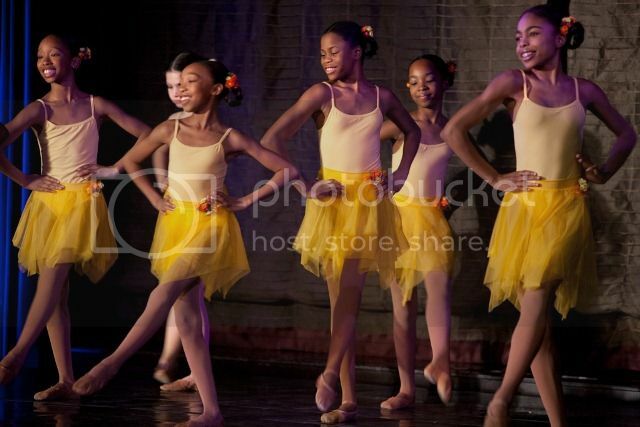 Dance Theatre of Harlem is located at 466 West 152nd Street in a landmark district in Harlem. The organization’s award winning building houses four dance studios, administrative offices, library and archives, gift shop and a physical therapy facility. 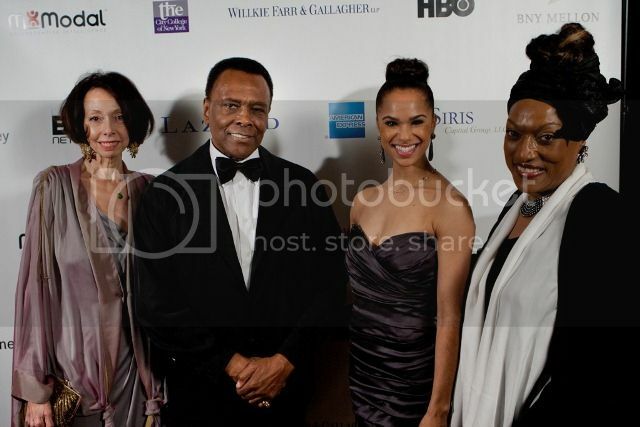 Visit the website at http://www.dancetheatreofharlem.org/.